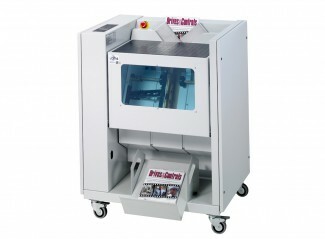 Poly wrapping systems offer a great way to enclose and mail magazines, brochures and catalogues. Not only does it ensure your material is seen as soon as it arrives on doorsteps, it also provides a cost effective solution. Poly film is cheaper and lighter than equivalent paper envelopes so will save you money when weight is an issue, not just on the cost of an envelope but also on postage. Whats more, AMS supply a wide range of poly films of various sizes and thicknesses that are all environmentally friendly. 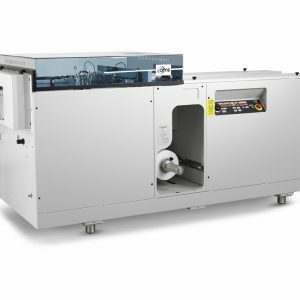 As well as polyolefin film, we supply bio-degradable, compostable and non see-through film to work with our equipment.